Binghamton High School Pre-School, High School / Public 3 1.73 mi. Macarthur School Pre-School, Elementary School / Public 2 1.14 mi. West Middle School Pre-School, Middle School / Public 3 2.47 mi. Benjamin Franklin Elementary School * Pre-School, Elementary School / Public 1 1.35 mi. St John The Evangelist School * Pre-School, Elementary School / Private N/A 1.01 mi. Children's Unit-Treatment & Eval * Elementary School, Middle School, High School / Private N/A 1.13 mi. 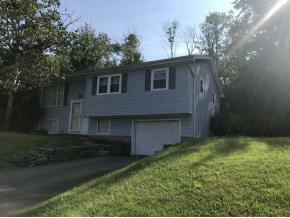 5 Spring St, Binghamton, NY 13903 is a 3 bedroom, 1 bath single family home was sold for $66,500.